On the epic 8 day / 7 night expedition you will climb from Machame Gate (1,817m) to Uruhu Peak (5,895m) in 6 days. The hike will take you through dense rainforest, high moorland, and beautiful glaciers eventually leading you to the highest point in Africa, the summit of Mt. Kilimanjaro. 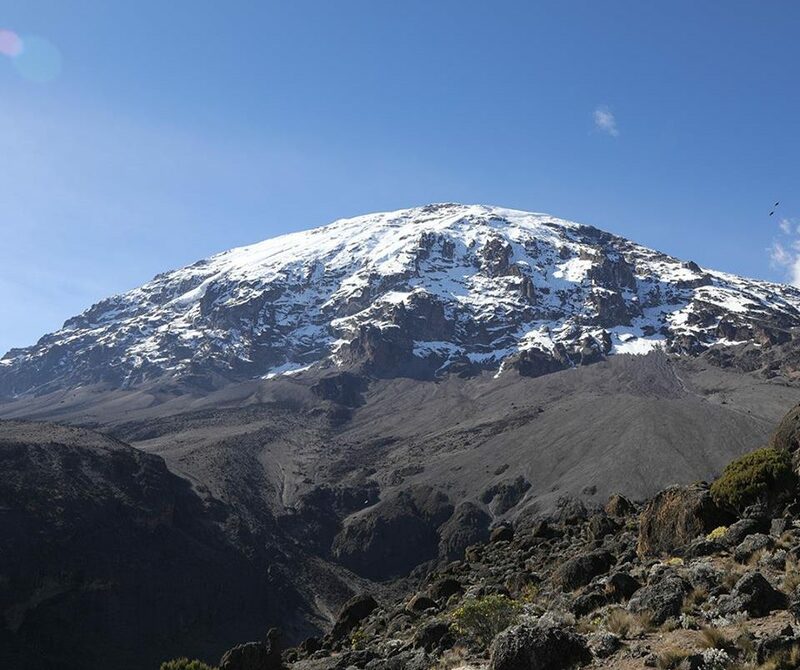 Ready to challenge yourself on a Kilimanjaro Trek? Contact us now! 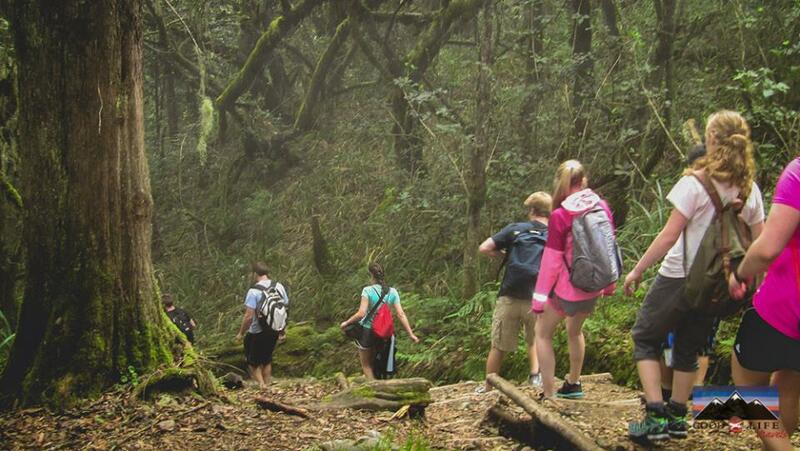 Cost is based on a minimum of 10 participants, but the trek can be arranged for less than 10 people at a higher cost. Contact us for details. Extend your trip with a 2-day safari, or transfer to the airport for your international departure. 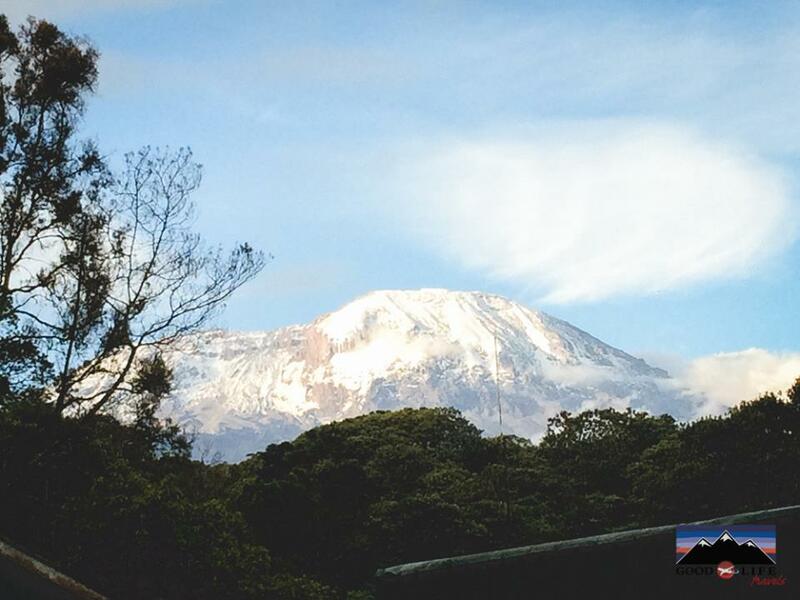 Contact us to plan your Kilimanjaro Trek!